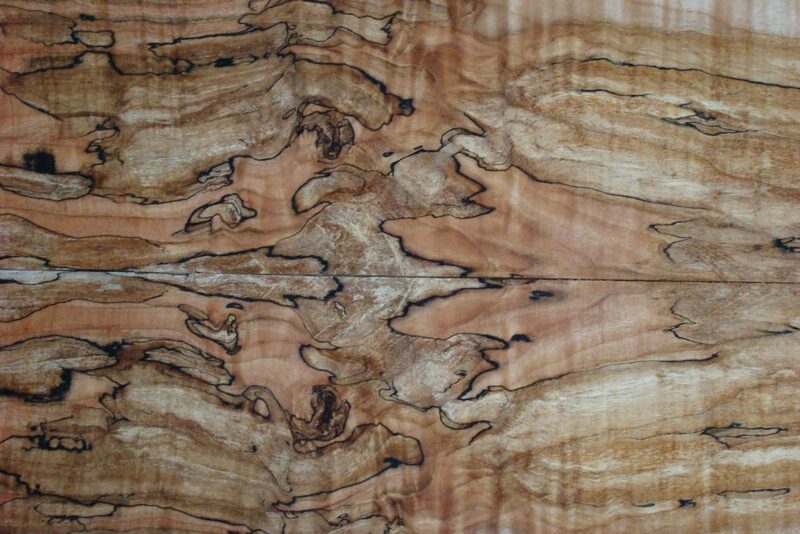 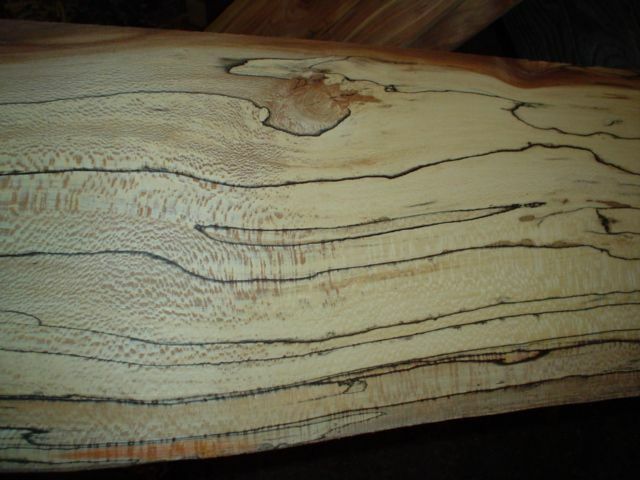 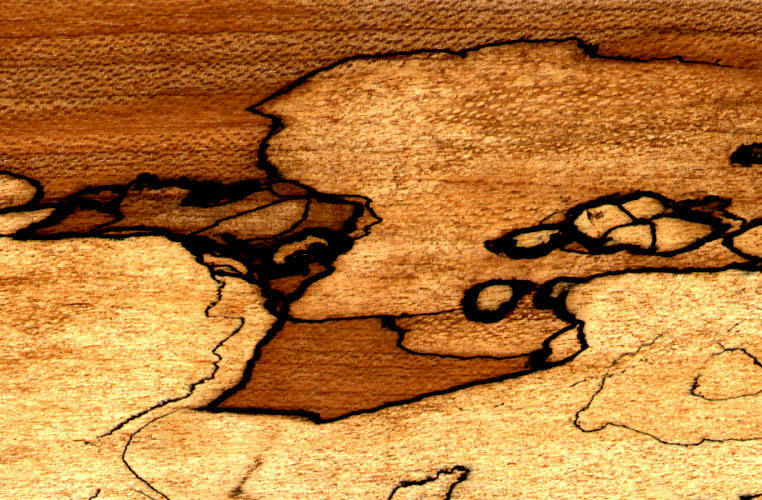 Spalted wood refers to the figure in the wood created by a type of natural decaying process. The mycelium of fungi penetrates the wood usually when it is still in theform of a log. 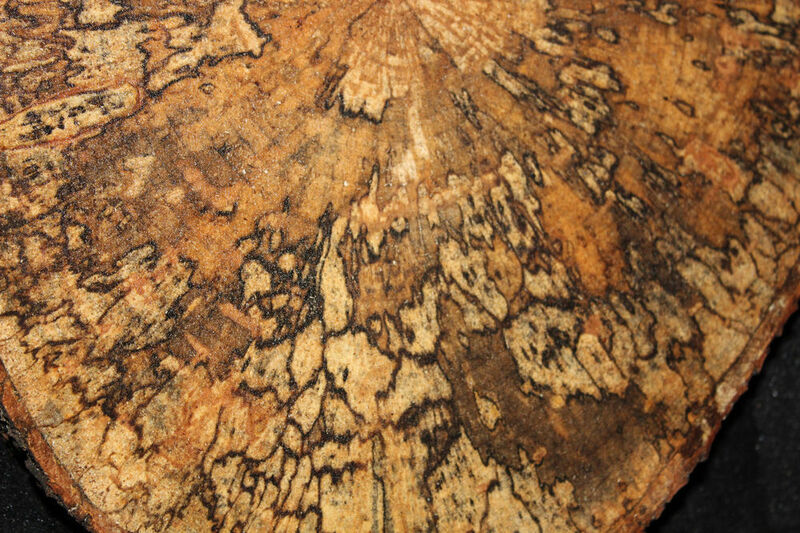 As the wood begins the early stages of decomposition, unique patterns are created.